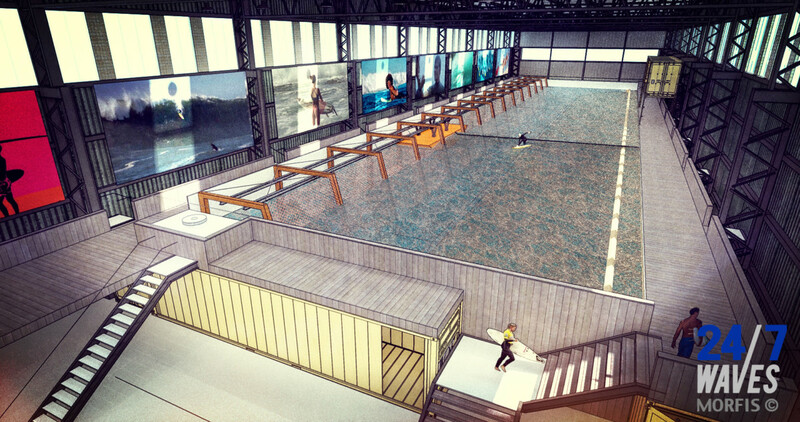 Europe’s first indoor wave pool designed for surfing is on track to open early next year. 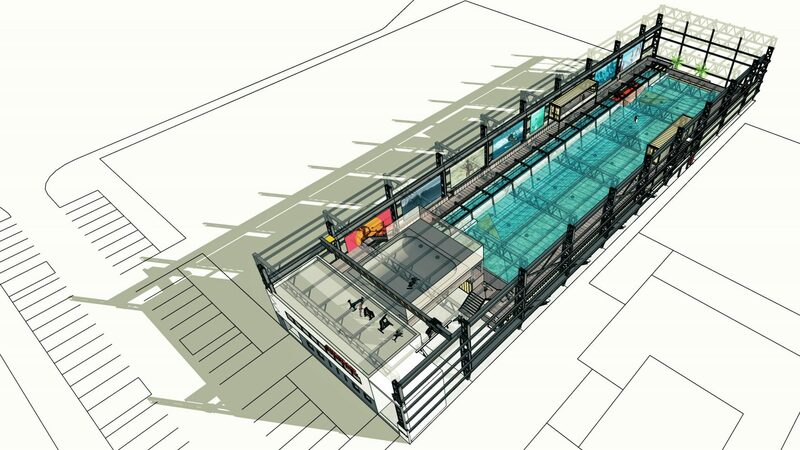 The new wave pool in the Netherlands follows a “hull” wave generating design similar to Wavegarden’s Lagoon tech and the Kelly Slater Surf Ranch. The new facility will pump out 149 waves per hour. The Dutch wave pool project dubbed SurfPoel can produce surf in the 3-to-4-foot range with length of ride averaging around nine seconds. By comparison, the lefts and rights at the BSR Surf Resort are 8-10 seconds. The hull design, dreamed of and implemented by Australian Steven Schmied over the past 10 years, can be adjusted to produce waves for varying skill levels. 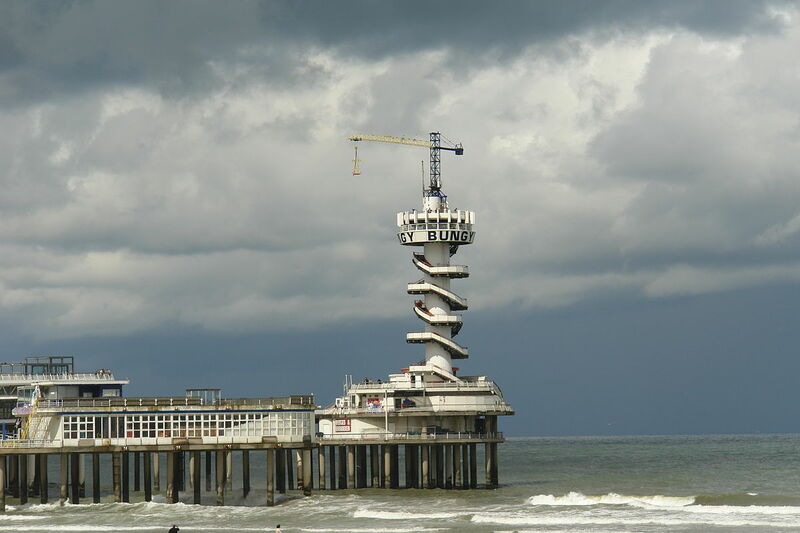 The indoor wave pool is currently under construction in The Hague, just a stone’s throw from the Dutch surfing capital of Scheveningen. In a country blasted by the full winter fury of the North Sea, a raised platform indoor surf pool will offer protection from the elements. North Sea water temps can be as low as 5 degrees celsius (40 fahrenheit) in February. The location and development came about in a collaboration with local real estate group BPD. “The SurfPoel perfectly fits with our ambition to transform this former industrial park to an attractive area for new and diverse target groups,” said Rosalie de Boer, development manager at BPD. 24/7Waves is still running a crowd funding campaign where supporters can purchase surf hours.